What is pain, and its types? 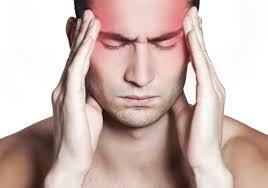 Pain is the most common symptom that brings a patient to the hospital. 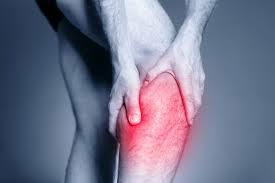 Pain also interferes with the quality of life, ability to work, and perform simple activities like walking, exercising and sleeping comfortably. Generally, people neglect their health by continuing to ignore their body’s signals and bear the pain till it becomes chronic and severe. Modern day lifestyle, obesity, sedentary life, overuse of mobile phones and computers, and bad dietary habits are all cause for many health hazards and painful conditions. India has a growing population of elderly patients and patients with chronic diseases like Diabetes, Arthritis and Backache. All these conditions are affecting not only elderly but even young people also. In addition, Cancer is on the rise in the population. 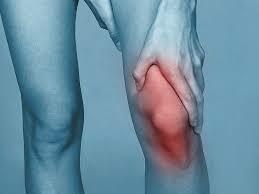 Many patients continue to suffer pain in spite of medical or surgical treatment. 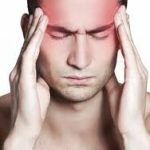 What happens if the pain is not treated? Pain is a signal that tells the body that something is wrong. 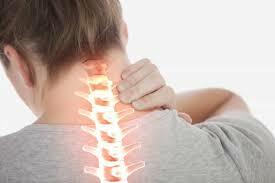 Once the cause of pain is diagnosed it should be treated as early as possible, otherwise pain becomes chronic because of sensitisation. 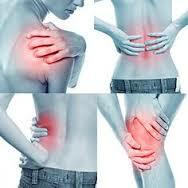 Chronic pain affects the personal and professional life of the patient making the patient irritable, sad or depressed. The patient may take expensive painkillers continuously without medical guidance and dangerous side effects like kidney failure, heart diseases, hyperacidity may follow. In addition, the patient may not be able to exercise, have gradual weight gain and a rise in blood pressure and blood sugar levels. Thus, pain is a ‘Disease’ that affects both the patient and the family. 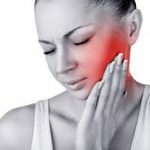 Pain must be treated as early as possible, with a combination of medicines, interventional procedures, lifestyle modifications, counselling and education to prevent further worsening. 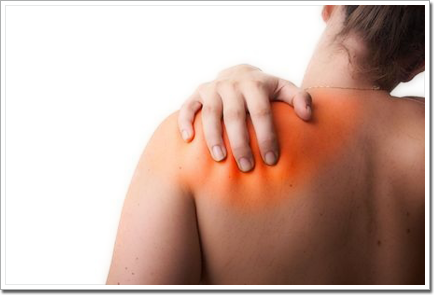 It is important to know that pain can be reduced, and in many cases, completely cured. 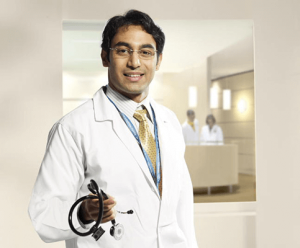 What is a multidisciplinary pain clinic? It is a highly specialized center where Pain physician diagnoses accurately by examination of patient and with the help of some investigations. Patients suffering from any kind of pain are assessed and treated using various techniques and if necessary taking help from other specialities. Is there a standard treatment for all the patients with pain? 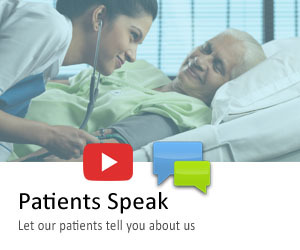 Treatment is tailor made for every patient after a thorough medical check-up. Chronic pain may be reduced with the latest specialized injections or interventions which only a trained pain specialist can perform. Once the pain is reduced, it is followed by a treatment plan comprising of medicines, exercises, diet and long-term lifestyle modifications that will bring permanent relief from the much-suffered pain so that you and your loved ones can enjoy the best possible quality of life. What is an injection for pain? If you have been referred for an injection, it means you will be treated by an injection around the specific nerve responsible for your pain. These injections are done under local anaesthesia, usually in an operation theatre. There is almost 100% accuracy because the exact point of injection is confirmed using either X-ray, Ultrasound or CT scan guidance. 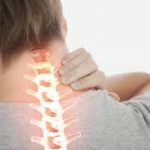 Further, we have advanced procedures like Radiofrequency Ablation, Nucleoplasty, Spinal Cord Stimulators, Intrathecal Pumps, etc., which may be used in specialized pain conditions like Post Back Surgery Pain Syndrome, Trigeminal Neuralgia and Advanced Cancer Pain, Diabetic neuropathy and many more painful conditions. 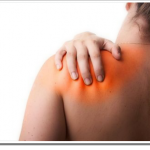 These interventions help to relieve pain significantly or completely. Once pain relief is achieved, it is easier to do exercises and rehabilitation that will promote weight loss, good health and recovery to a full and normal life. These interventions are given with utmost care, and due to their accuracy, and standards of safety, there are no major risks involved. As the recovery from these interventions is quite fast, because they are done under local anaesthesia as day care procedures, hospital stay is reduced with faster return to normal life. 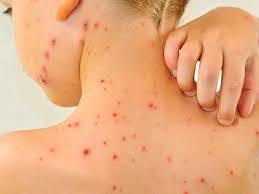 These procedures are given as per international standards with good scientific evidence. Besides, these procedures are affordable and inexpensive. 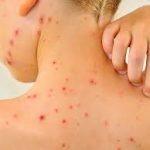 Are these injections only a temporary measure for relief? Most back, neck and knee, shoulder and many other problems in modern society are caused by bad posture, obesity, stress and lack of exercise. These problems arise due to lifestyle disorders. There is no magic medicine to correct stress, bad posture, poor eating and exercise habits. 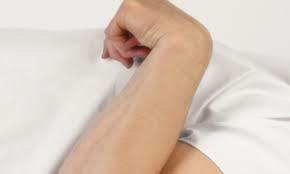 However, due to these factors once pain sets in, most patients cannot exercise or lose weight. They are trapped in this cycle of pain and inability to recover. 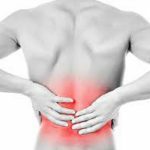 In such cases, a pain block reduces the pain and allows the patient to do the right exercises to lose weight, correct the posture and become healthy and fit again. This is our goal. The other patients who require interventions are the elderly. Many old patients have heart problems, kidney diseases, liver problems and so on. They might not be able to tolerate painkillers, or they may simply not be fit for surgery. Such patients had no choice earlier, but to suffer due to pain in their old age. However, pain blocks in such patients reduce the pain significantly and allow them to lead a life without suffering, with dignity and independence. 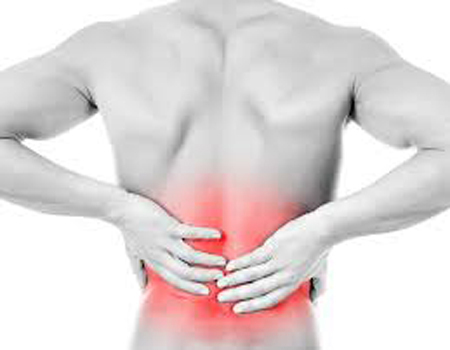 What are the common pains managed by a pain clinic? Will a person still required to take painkillers? Our aim is to find the best combination of medicine, exercise, interventions (when required) and lifestyle modification that will make sure your pain is managed permanently. 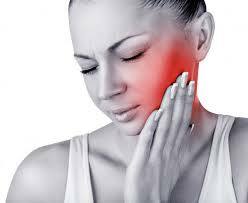 Painkillers form a very minor part of our treatment, and they are used only if necessary. Palliative Care Services at our hospital offer symptom relief in addition to education and training of the patients and their caregivers. Patients with advanced end stage diseases can be kept pain-free with medicines or pain blocks. High quality nursing and psychological care looks after their comfort. Such patients can spend their final moments with loved ones with dignity, comfort and avoid unnecessary suffering.